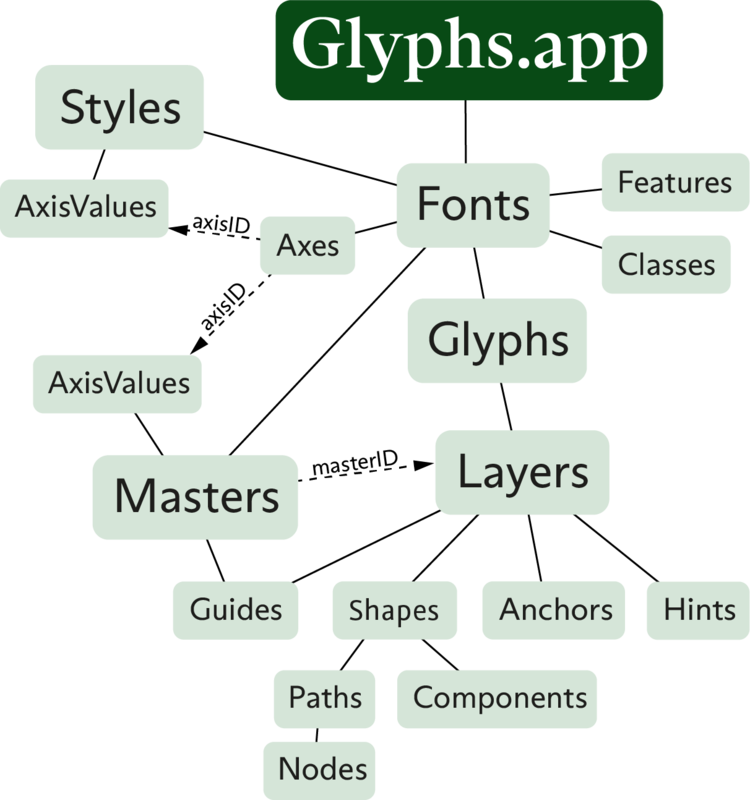 This is the full API documentation for the classes used in Glyphs. The documents use the ObjectiveC syntax. Please read this introduction to PyobjC to understand how to you use ObjectiveC in Python.